There are no comments for Red Fish Blue Fish. Click here to post the first comment. 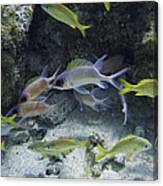 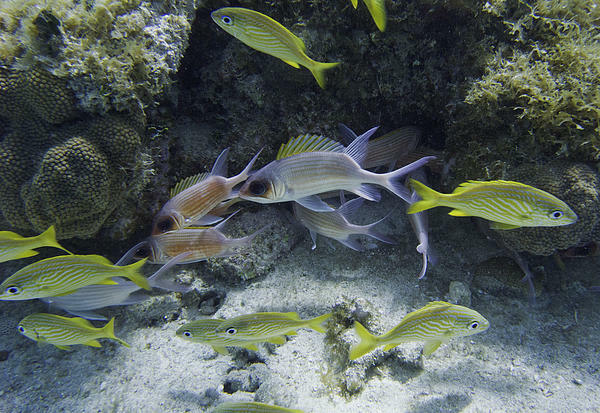 Image of blue striped grunts and squirrelfish.